Beautifully painted homes. Beautiful exterior homes. Beautiful exterior house paint. Exterior color. Exterior paint color. Color consulting. House paint. Architectural color consulting. Exterior paint colors. Beautiful exterior paint colors. House colors. 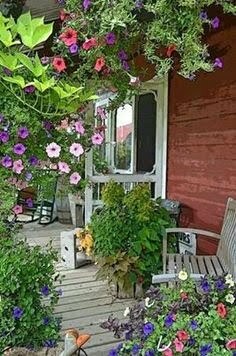 Colors for the outside of your house. Paint color trends 2015. Color trends 2015.